Hey guys! I haven't actually done one of these before but I thought I'v give it a go so give this a like or tell me if you'd like me to do more of these! The first thing is Life Of Pi by Yann Martel. I had to read this for English Lit and I didn't realise it was a book as well as a film (which I'd never seen but heard it was good) This was an interesting book but I'm not sure I'd recommend to to everyone. I'll probably do a review on it this month. The second are the two pencils next to Life of Pi. One is 3H and the other is a 2B. 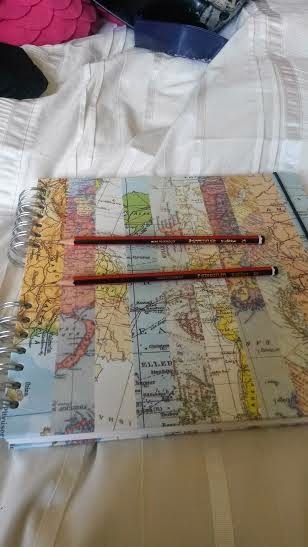 For sketching I needed both a pencil that was light and one that was a lot thicker and heavier and these pencils are 70p from WH smiths which is so cheap and they're good pencils for sketching. Next, also sketching related is the book they're all resting on. I needed a new sketch book and I picked this up from Paper chase for about ten pounds. As you can see from the picture it has a gap in between the ring binder thingys which was a bit of a novelty but it's so much more confortable to hold, I'm not sure if that was the purpose or not but it's definitely useful! 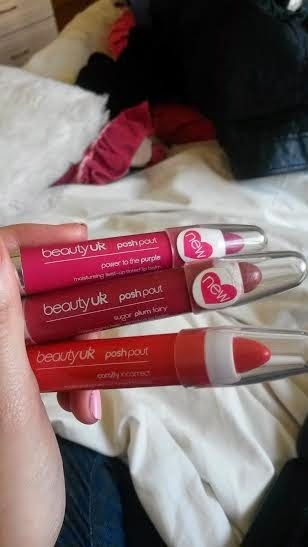 The next thing I got was a moisturising lip balm by Beauty UK in the "Posh" range. It's called Posh Pout and I got here in the colour Sugar Plumb Fairy. Since then I have bought two other colours, Corally Incorrect and Power to the Purple. The Sugar Plumb Fairy one is my favourite as you can see, it's lower now! 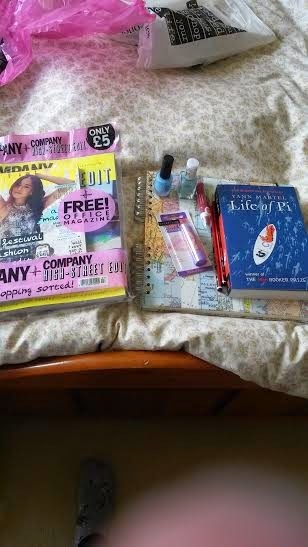 I actually did a review on this over on Emma's blog which will be put up later this month so I'll link that when it's up! Would definitly recommend if you're looking for a cheaper alternative to the chubby stick, at £2.99 each these are a bargin, definitely my favourite product of the month. 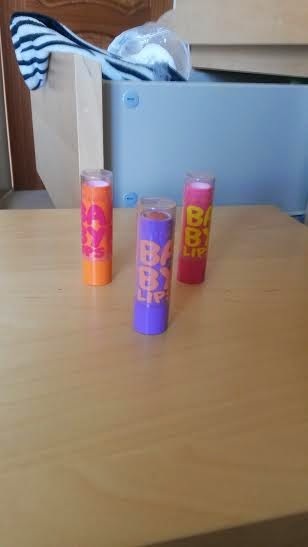 Next was another baby lips, another moisturising lip balm. I got the Peach one which I love and it a great addition to my now fabulous trio. This is in the colour "Whisper". 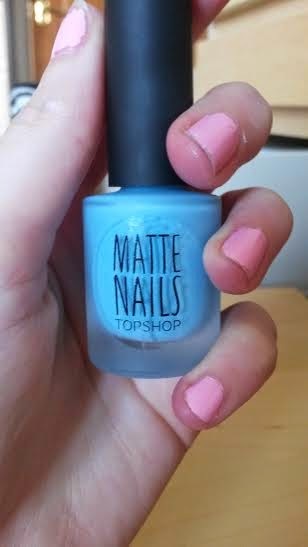 I love Matte nail polish and for me Topshop do the best so I love this product. 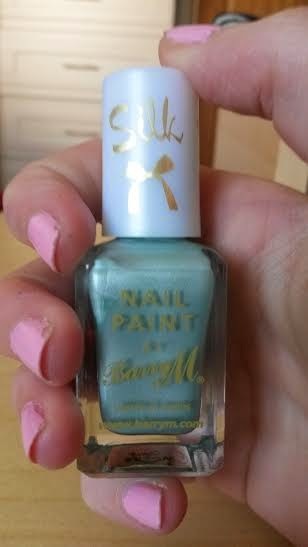 The next was one I was really excited to try which was on from the fairly new Barry M serious "silk"
I got it in the colour "meadow" I really liked this colour and I'm super excited to try more in this range! No Haul for me would be complete without a Company Magazine. 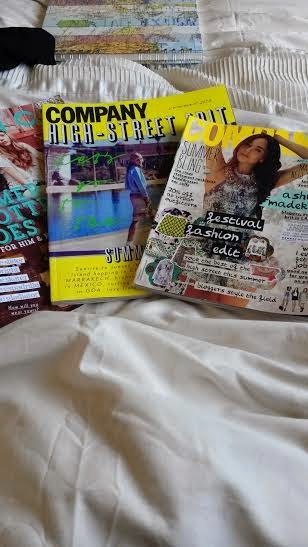 This months came with two other magazines, a company highs street edit which is basically summer fashion heaven and also an office one. Always a favourite. Hope you enjoyed this post! I'm trying to get back into the two post a week regime I was in instead of one which it has been for a while so hopefully I'll see you this week!